At Entenmann’s®, we’re excited to be celebrating a dozen decades of sweet memories this month! And while it may be our birthday, we want to give our fans the presents AND the gift of music to children across the country. Our team is passionate about giving back to our communities, and it’s been a cornerstone of our company culture to support organizations that are making a difference in people’s lives. Entenmann’s® loves nothing more than making those lives a little sweeter and helping families celebrate life’s special moments. 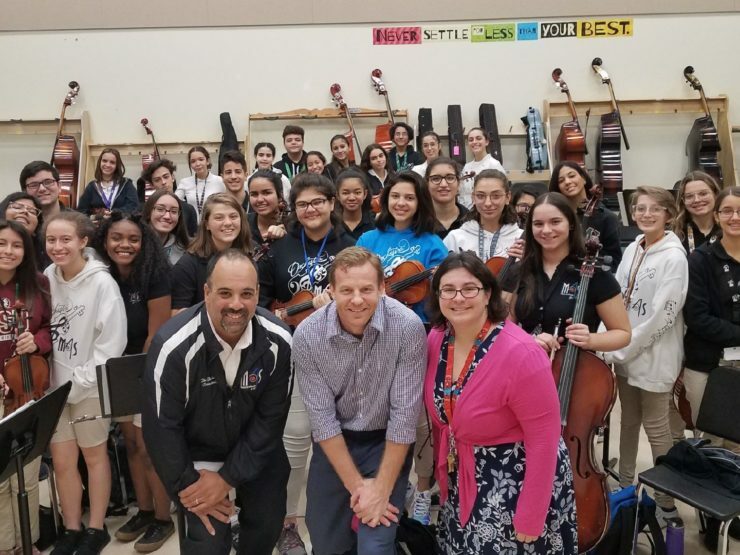 Much like dessert around the table, the gift and enjoyment of music has the power to bring families and friends together—whether it’s singing classic favorites while grandpa plays the piano at a family reunion or students performing for the community at the school’s spring concert. 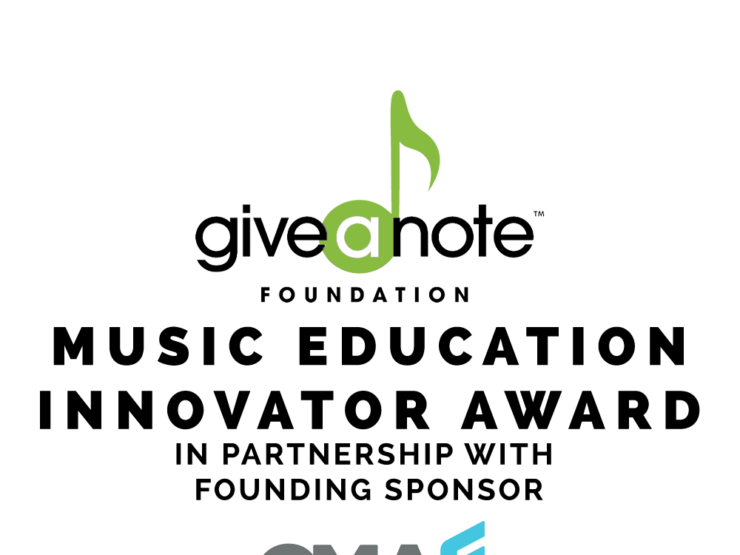 That’s why for our big 1-2-0 this year, we’re combining these two favorite pastimes, calling on fans to join us, and the Give A Note Foundation, in the celebration of song in the name of supporting music education. You can help us celebrate our sweet milestone—and give back to Give A Note—by participating in our “I Sing on the Cake” national sweepstakes. Simply enter for a chance to win some pretty sweet prizes. Those who love music and making a difference just as much as we do can also receive a second entry by sharing a video singing “Happy Birthday” to Entenmann’s®! For every video shared, we’ll donate $1 to Give A Note, up to $10,000, to help strengthen music education opportunities for all students. 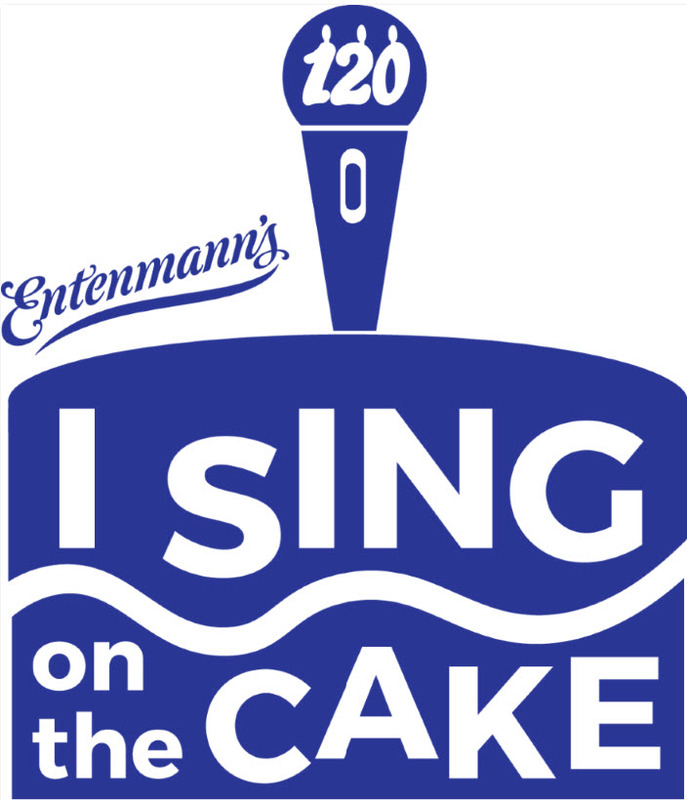 From now until March 30, 2018, you can enter the “I Sing on the Cake” sweepstakes and see official rules at www.entenmanns120birthday.com. To help us give back to Give A Note and make our milestone even more memorable, record a video of yourself singing “Happy Birthday” to Entenmann’s® on Instagram or Twitter using #entenmanns120 and #promotion or upload your video directly onto the Entenmann’s® Facebook page. We hope you’ll join us in celebrating our 120th birthday by using your sweet singing voice to help give back to an incredible organization! For more information on how to help Entenmann’s® create new memories and put the “I Sing on the Cake” in celebration of its 120th birthday, please visit www.entenmanns120birthday.com. Entenmann’s history dates back 120 years to 1898 when William Entenmann opened his first bakery in Brooklyn, New York. By the 1960s the company was selling delicious baked goods throughout the New York metropolitan area; by the 1970s it began selling nationwide. Today, Entenmann’s markets over 100 different baked goods in the U.S., including its #1-best-selling classic Entenmann’s Rich Frosted Donut.